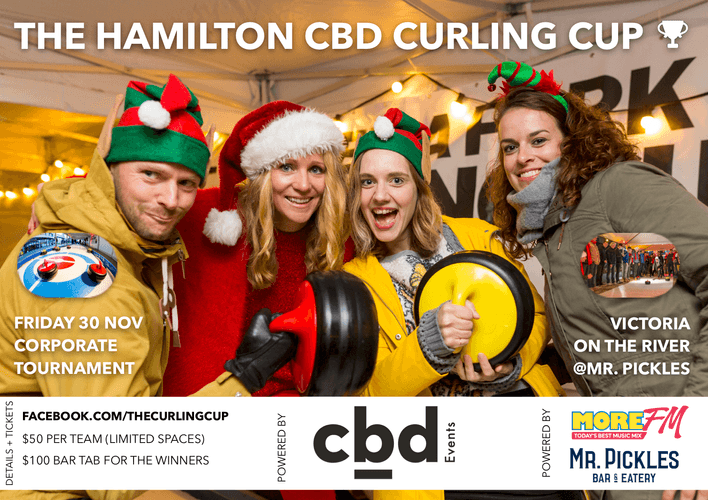 The Matua Curling Cup 2019 may be the upcoming event you’re looking for. Teams of 4 adults compete in pools of 4 teams (so you get at least 3 matches). Each pool takes 1 hour to finish so you don't have to wait long in between matches. If you make it to the finals you'll play again around 8pm. Who is going to raise the Curling Cup 2018? !